You can make a huge impact in the country with a small action. By getting involved you’ll be changing lives for the better, including your own. Act with vision to illuminate someone’s life. Have you ever tried to do simple day-to-day tasks with your eyes closed like pouring yourself a glass of water or tried to count the notes and coins you have in your wallet? Tough, isn’t it? 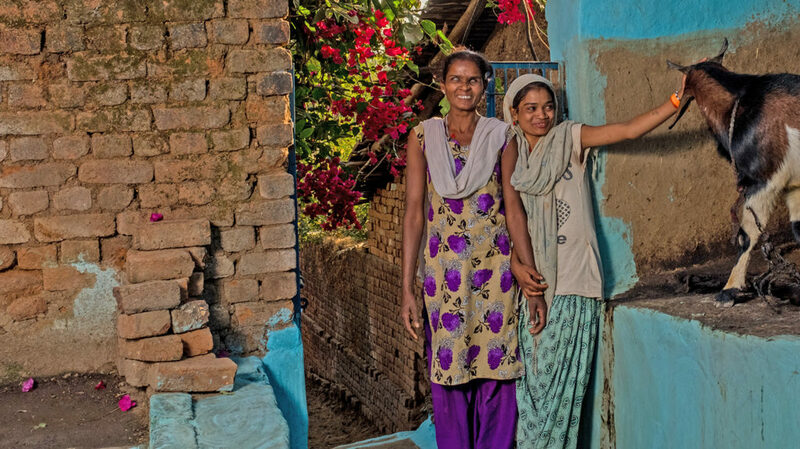 Imagine what it must be like for the estimated 8 million people who are blind in India. Rukmani sits with her father on a hospital bed. 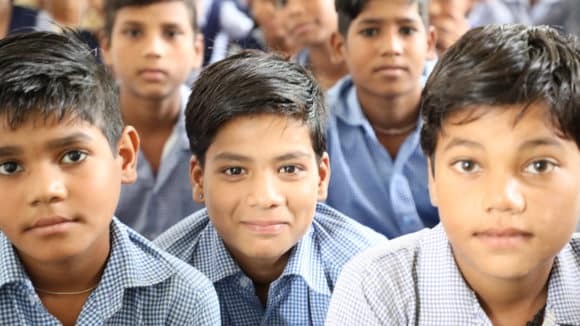 Sightsavers works in major states across India to eliminate avoidable blindness and promote equality of opportunity to people with visual impairment. Your contribution can help us ensure more people can lead a life of independence and dignity. Make a donation that could change an individual’s life. We need you! Donate for our cause today! We need your valuable support to carry out our work. 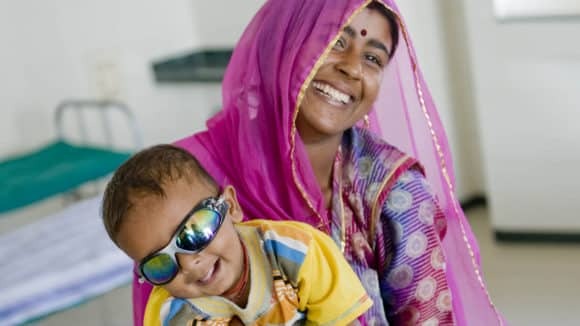 You can get involved with Sightsavers in India in many ways, and help us prevent avoidable blindness and rehabilitate people with irreversible blindness. Share and retweet our stories that could transform the future for people living in some of the poorest parts of the country. All cheques should be in favour of “Sightsavers”. All donations to Sightsavers are eligible for 50% tax exemption under Sec 80G of the Income Tax Act. We do not accept donations in cash.